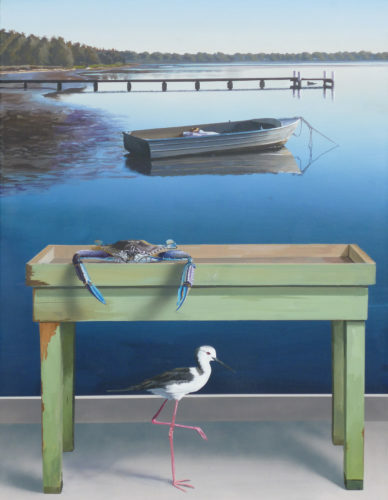 Andrew Bennett is a contemporary Australian Artist who works primarily in acrylics on canvas. 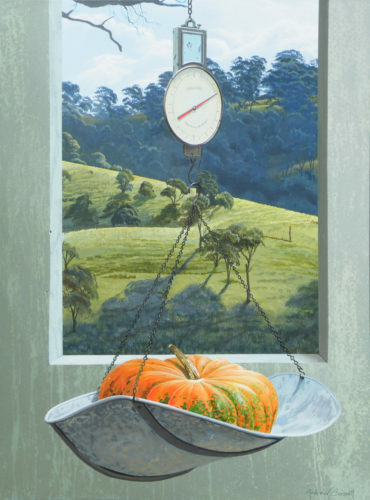 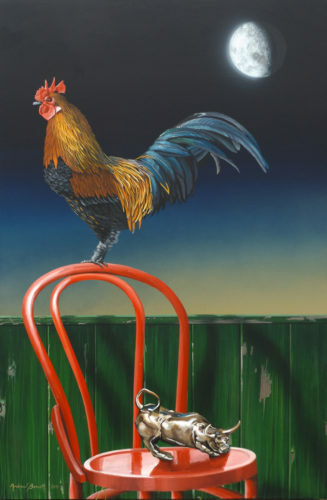 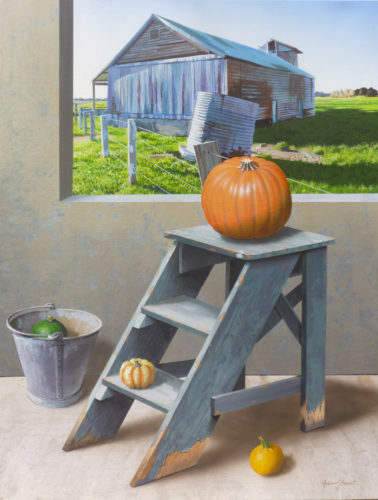 EARLY STUDIES His interest in painting began in late high school, when his early studies of perspective and still life studies won the Sydney Morning Heral Art Heritage Prize in 1983. 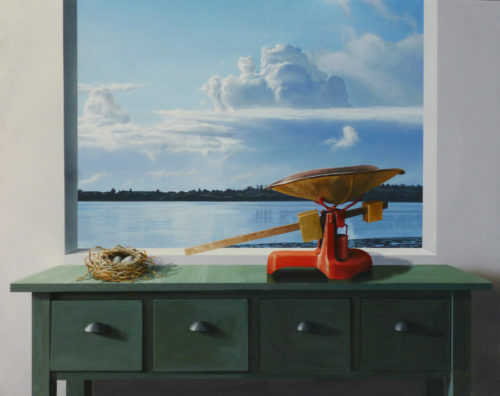 He began university studies in physics 1984, but soon switched to fine arts, majoring in painting and photography at the City Institue of Art (now known as College of Fine Arts, UNSW). 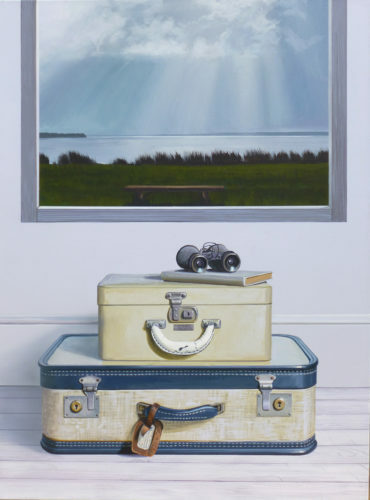 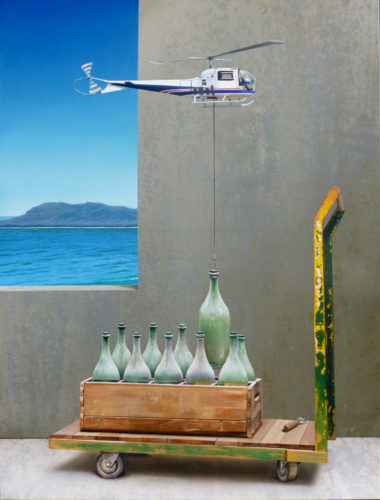 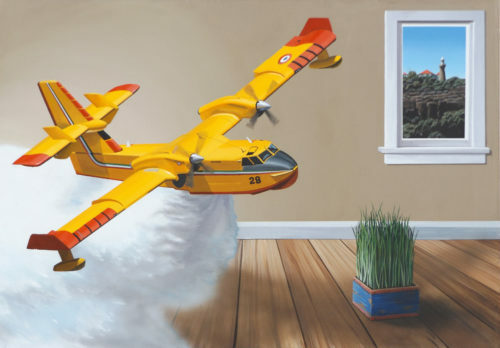 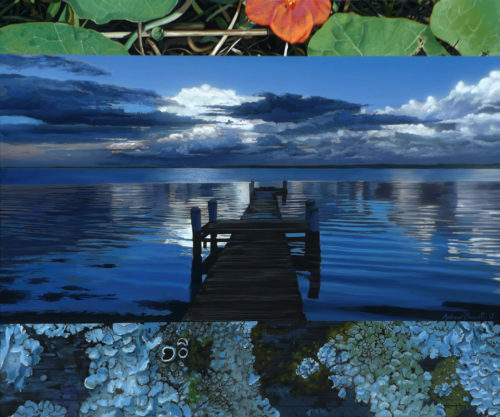 EXHIBITIONS & COLLECTIONS Since graduating in 1987, Andrew has pursued his career as a full-time artist, exhibiting regularly in Sydney, Melbourne and the Central Coast. 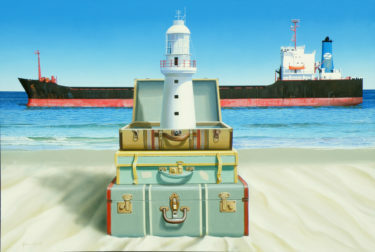 His works are held in numerous Australian and International collections in Europe, the US, the Middle East and Canada. 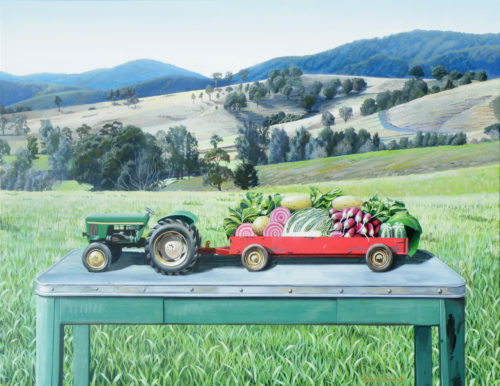 Travelling extensively throughout his career, Andrew has consistenly sought to draw together subject matter from a variety of sources, reflective of his fascination with light, texture, perspective and ideas.